Calendrier des évènements et salons où notre entreprise expose les produits CESVA, même s'il s'agit d'un congrès au niveau national ou au niveau international. 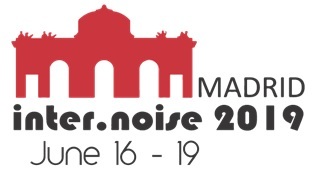 INTER-NOISE 2019, the 48th International Congress and Exposition on Noise Control Engineering will be held in Madrid, Spain on 16-19 June 2019. The Congress theme is Impact of Noise Control Engineering. The Congress is organized by the Institute of Noise Control Engineering of the USA(INCE-USA on behalf of the International Institute of Noise Control Engineering (I-INCE). INTER-NOISE 2019 will provide the best opportunity for engineers and scientists in all fields of acoustics to learn about and share their work with colleagues from around the world. More than hundred technical sessions would be arranged for exchange of views and sharing of experience. Please mark the event down in your diary and watch out for more details which would be available soon. 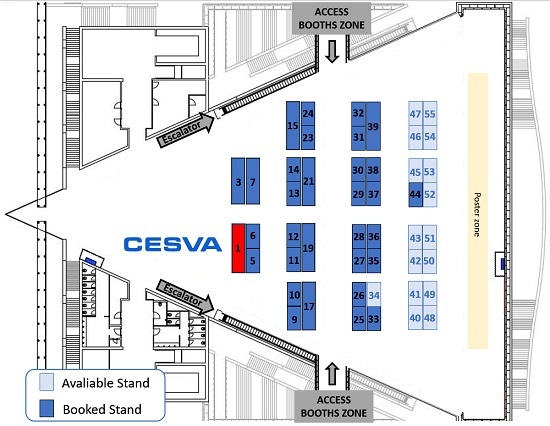 This year, coinciding with the 50th anniversary of CESVA and also with the 50th anniversary of the Spanish Acoustic Society, CESVA will be (GOLD sponsor of internoise 2019 Madrid. The first edition of the prestigious congress held in Spain. You can visit us at the stand number 1. We will be happy to assist you!